Russian Orthodox Church awaits greater detail of Pope Francis’ idea to celebrate Easter on a single date. But not basing Easter on the first full moon after the spring equinox, as established by the Council of Nicea, "unacceptable" for the Orthodox Russians. Moscow (AsiaNews) - The Russian Orthodox Church has cautiously welcomed the willingness expressed by Pope Francis to establish a common date for Easter, so that Catholics, Orthodox and Protestants will celebrate the Resurrection on the same day. 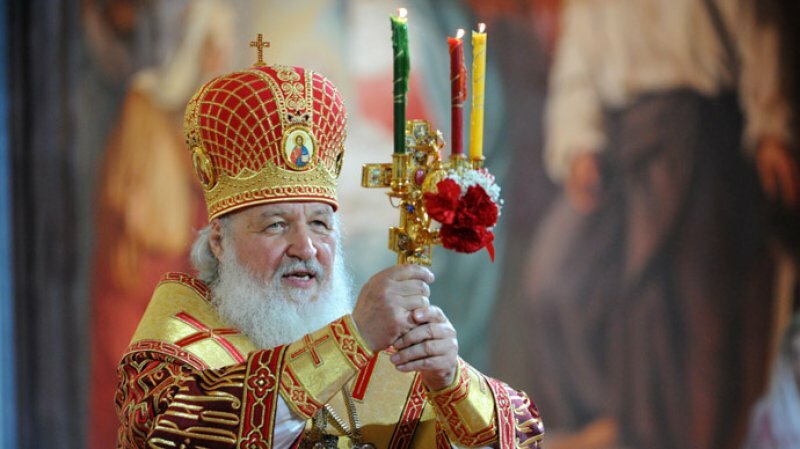 According archpriest Nikolai Balashov, deputy chairman of the Moscow Patriarchate Department of External Church Relations, the Pontiff’s statements as reported in the media are not sufficient to give a proper understanding of the essence of his proposal. "I would prefer to know the exact statements of Pope Francis first, transmitted by different sources of information," said Balashov, in an interview with Tass news agency, noting that "if the Church of Rome intends to abandon Easter according to the Gregorian calendar, introduced in the sixteenth century, and go back to the old one (Julian), used at a time when the Church of the East and West were united and used to date by the Orthodox, then this intention is welcome". If, instead, the idea is to "have a fixed date for Easter and not tie it to the first full moon after the spring equinox, as established in the East and in the West by the Council of Nicaea in 325, then this proposal is totally unacceptable to the Orthodox Church”, warned Balashov. "We will wait for official Vatican sources," he added. The Orthodox Russian representative further underlined that Constantinople and Moscow are at odds over Easter and that contrary to what is reported in the press, the pan-Orthodox council is expected to debate a review of the date on which to celebrate Easter. Either way, Balashov acknowledged that the Pope "wanted to make a real step forward, towards the Orthodox. It is a gesture of good will. This approach, however, cannot be accomplished through the radical change of our common traditions from the first millennium of Christianity. " Just like the Catholic Church, the Orthodox Church celebrates Easter on the Sunday after the first new moon full, but following a different schedule. This year, the Catholic Easter was celebrated on April 5, while the Orthodox on April 12. The next time the Catholic and Orthodox Easter will coincide is April 16, 2017. The pontiff's proposal does not seem to have been discussed in the 16 June meeting at the Vatican with Metropolitan Hilarion of Volokolamsk, chairman of the Department for External Church Relations of the Moscow Patriarchate. According to the communications office of the Russian Church, the meeting focused on "the situation of Christians in the Middle East and North Africa, as well as the need for concerted action to protect the traditional concept of family in the secular society of today ". Before being received by the pope, Hilarion had a meeting with the president of the Pontifical Council for Promoting Christian Unity, Cardinal Kurt Koch.